The 2018 Masters tees off on Thursday at Augusta National Golf Club. 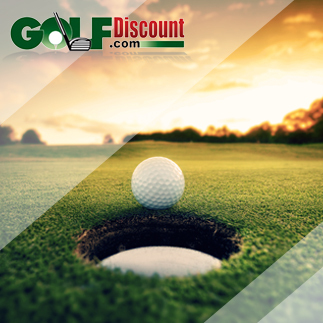 The 82nd edition is one of the most anticipated Masters in years, with Tiger Woods returning to action and many other players arriving at Augusta National in top form. The buildup to the men’s first major of the year always includes handicapping the small but elite international field. 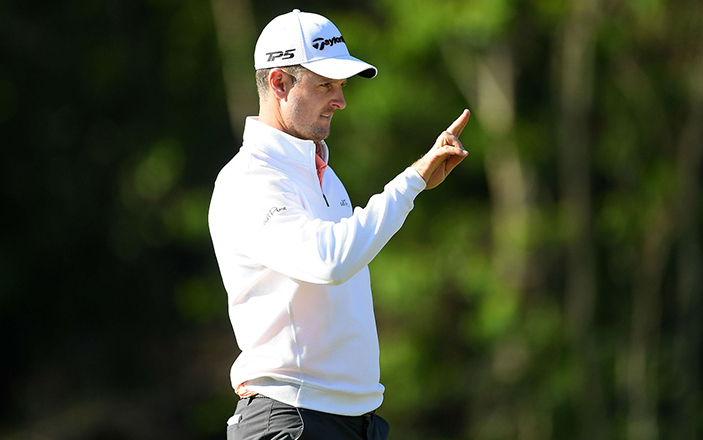 Who among the 87 professionals and amateurs will rise to the top of the Masters leaderboard? The oddsmakers like 2015 Masters champion Jordan Spieth, three-time major champion Rory McIlroy, world No. 2 Justin Thomas and world No. 1 Dustin Johnson. A second tier of betting favorites is Justin Rose, Tiger Woods, Bubba Watson, Jason Day and Phil Mickelson. Meanwhile, defending champion Sergio Garcia is not getting as much respect. There’s also a decent probability that the winner won’t come from this blue-chip group of players. The Masters is a tournament of first-time winners. Since 2007 nine men who slipped into the green jacket had two things in common: It was their first win at the Masters and their first major victory. 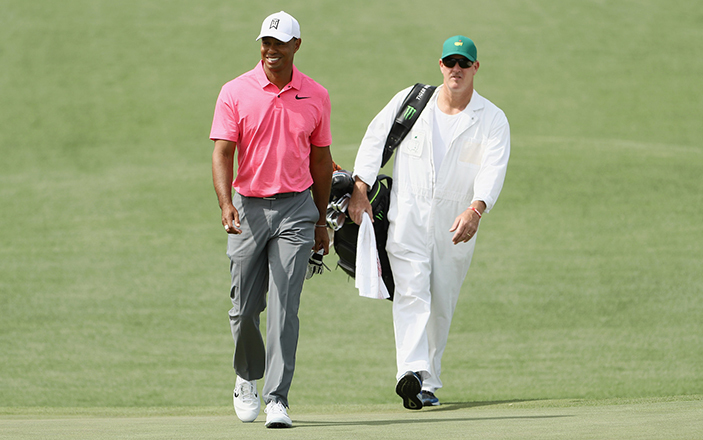 A breakout performance has become a Masters tradition. I made my list before studying the oddsmakers’ choices and discovered many of the same names. That’s not surprising. Two things are fairly obvious: 1) Players who love and excel at Augusta; and 2) players who are in top form and possess the talent and determination to win anywhere. Some players fit into both categories. Bubba Watson executed an amazing hook recovery shot under intense pressure during the second sudden death playoff hole with opponent Louis Oosthuizen. The shot essentially won him The Masters in 2012. Why? Bubba has won twice at Augusta and has bagged two early wins this season. Great shot-making and imagination. Jordan Spieth’s putting came to life at the Houston Open, earning his a T3 finish. Why? The 2015 Masters champion loves this place and may be coming out of his putting slump after a strong finish in Houston last week. If Rory’s victory at the Arnold Palmer Invitational wasn’t enough to convince you he’s ready, I don’t know what will. Why? Rory needs a green jacket to complete a career Grand Slam. 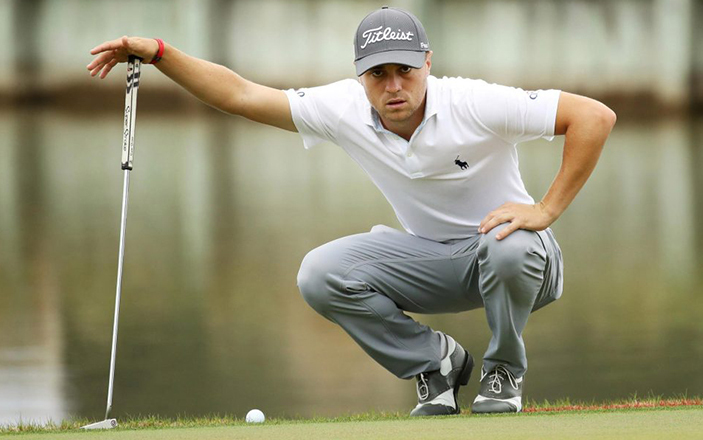 His recent win at the Arnold Palmer Invitational signaled that his game is back. Justin Thomas already has 2 wins and 5 top-10 finishes under his belt this season. Why? This confident young player has won more tournaments than anyone in recent months. He’s ready to slip into a green jacket. DJ, the world’s no. 1 ranked golfer, is looking for his 2nd major victory this week. Why? Last year’s favorite had a freak accident that knocked him out of the Masters. 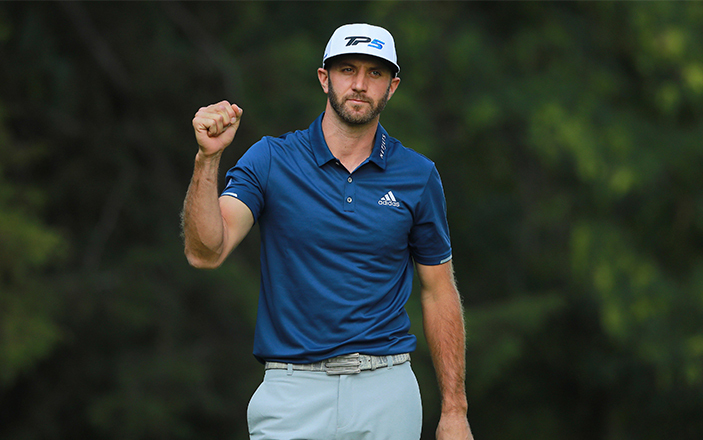 Top-ranked DJ has all the shots, and, with his win at the 2016 U.S. Open, has proven he can close out a major. After his heartbreaking 2017 loss to Sergio Garcia in a sudden death playoff, Rose is looking to steal the spotlight this week. Why? The world No. 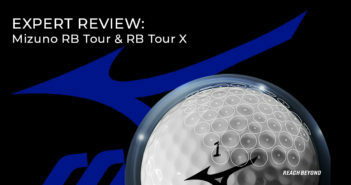 5 golfer is easy to overlook but has two runner-up finishes at Augusta in the last three years. He’s ready. Phil earned his first PGA Tour win since 2014 at the WGC Mexico Championship. Why? If I’ve learned anything through the years, it’s to never rule out Phil Mickelson. 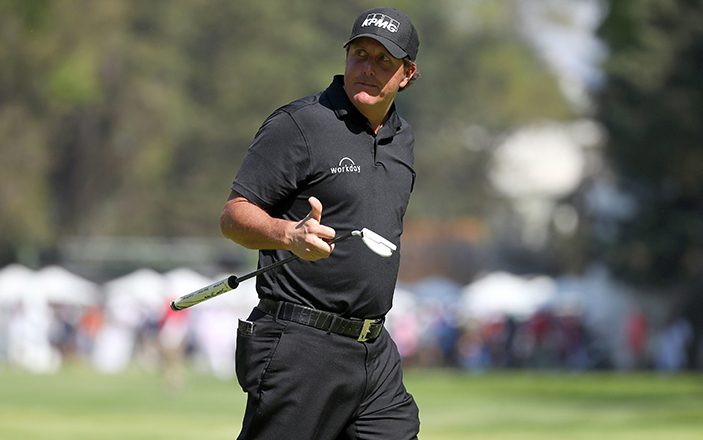 Soon to be 48, Lefty is a three-time Masters champion and a recent PGA Tour winner. Tiger Woods has two top-5 finishes this year. A Masters win would be an incredible accomplishment after returning to professional play after a long absence due to major back surgery. Why? He’s back, really back. No one in the field has won more Masters or more anything. The Spaniards: Sergio Garcia and Jon Rahm. The Englishmen: Paul Casey, Tommy Fleetwood and Ian Poulter. The Australians: Jason Day, Adam Scott and Marc Leishman. The Americans: Rickie Fowler, Matt Kuchar and Patrick Reed. Tournament Weather: Clear to partly cloudy, with highs from 59 to 70. Mostly light winds. There’s a chance of a thunderstorm on Saturday.